My entire world is in the cloud. So much so that I personally bought a Chromebook to see if I could solely operate in the cloud. I can. 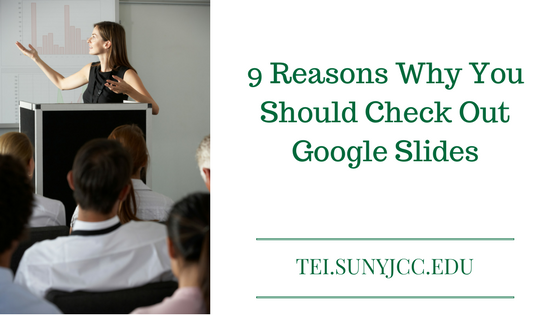 Google Apps are a staple of my system. However, at work, I need to use MS Outlook to maintain my email and calendar. 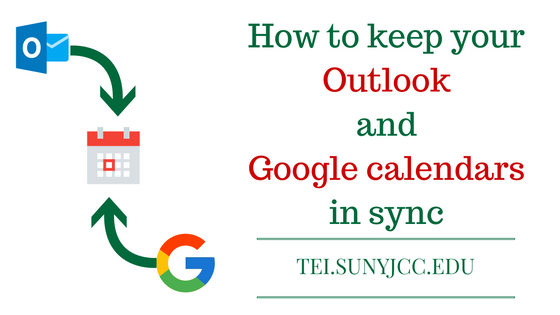 Recently, I found a little program to sync my Outlook and Google calendars. This has eliminated the need to manually create calendar events in my Google calendar.